Looking at online accounting products for your small business? 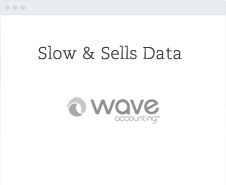 Looking for alternatives to Freshbooks Accounting or other competitors? Below, you’ll find information to help you compare Bullet and Freshbooks Accounting, including value features, Freshbooks customer experiences, and a simple English FAQ. 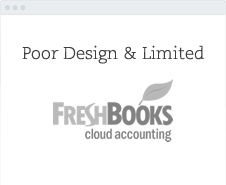 Top 4 main reasons not to go with Freshbooks Accounting. It’s $600 a year, that’s expensive. It’s probably the most poor value solution out there. 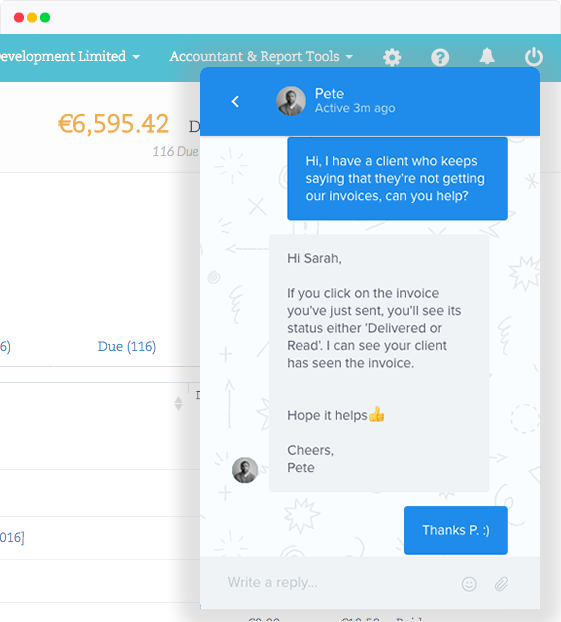 It’s not an accounting product, Freshbooks is an invoicing tool with some reports. They use snail mail support, no free instant chat support. Freshbooks was started in 2003 and still looks busy and dated. Bullet will save you $600 while doing your full accounts for you, saving you more in end of year tax returns. # Full Accounting solution not an expensive invoice tool. 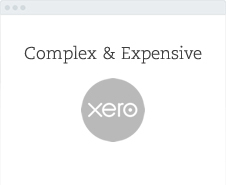 # Designed to reduce your tax automatically, with no accounting knowledge. # From freelancer to agency, Bullet is simple, fast and free. Starting a business is an anxious time don’t let Freshbooks capitalise on that. Where’s the community love. # Why pay Freshbooks so they can talk to their customers, when you can get it free with Bullet. Here is a concise list of all the valuable daily tasks you need to be able to completely run your company that Freshbooks Accounting doesn’t offer and Bullet Accounting does. Freshbooks is $600 a year for an invoicing tool. Freshbooks is not a full accounting product so expect extra accounting fees. Freshbooks doesn’t provide the full reporting needed to run a business. Freshbooks was started in 2003 and it’s UI reflects that. Basic reconciliation feature meaning you can’t match your accounts fully. Poor and limited reporting, more end of year costs. You can’t create credit notes, leaving audit gaps in your accounts. Features are lots of clicks away, making it hard to use. Usage limits and price trips everywhere. We’ve no V.C. debt and charge for add on applications, like payroll. Lots of canteen blue & links to click. We like white, & 2 clicks to anywhere. 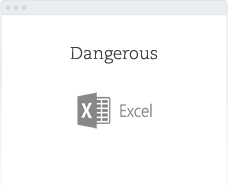 Bullet built all the accounting logic into our workflows, you’ll never ever need to learn accounts. 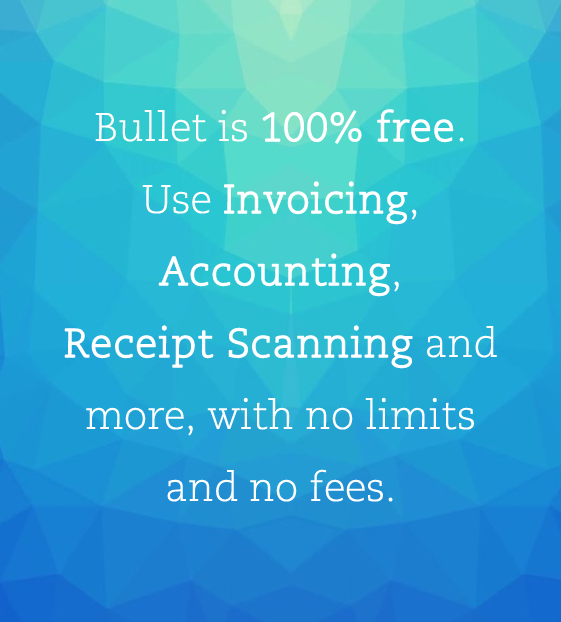 You can just use Bullet’s invoicing, it’s super simple, but powerful. Sure we’ve lots of 20+ people agencies on Bullet & they love it. 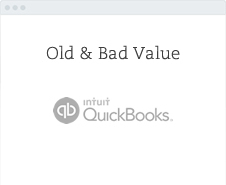 No by not having mileage & other workflows Freshbooks ends up losing you money. They started in ’03 you could charge $600 a year then, now it’s for V.C. debt. Don’t devalue your skill to minutes. Charge in quarter days, value your time. Bullet does all the heavy lifting. Freshbook lets the accountant fees do that for you.